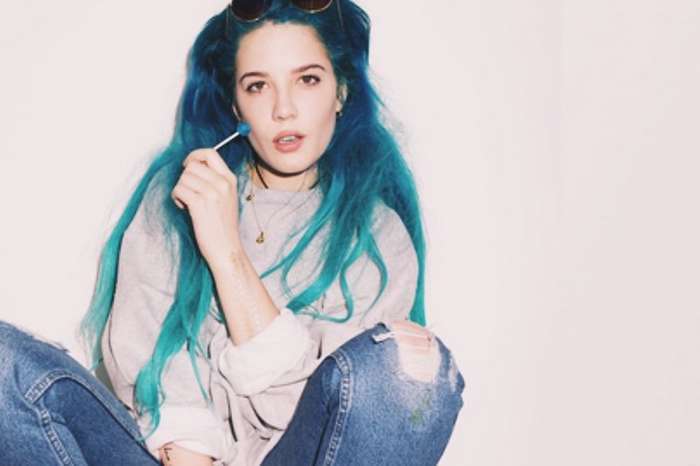 Fans of Halsey are very concerned after she abruptly canceled her tour midway through a concert. Tuesday night, the singer-songwriter, whose real name is Ashley Nicolette Frangipane, was on stage in Alberta, Canada as part of her Hopeless Fountain Kingdom World Tour. The 23-year-old was singing when she stopped midway and left the stage. A few minutes later, a rep or staff member for Halsey said she had to leave due to a personal emergency. It was later revealed that Halsey was forced to cancel her show in Edmonton that was scheduled for Wednesday, November 15, 2017.
? happiest place on earth / where dreams come true. Idk what the slogan is but I'm STOKED ? A few hours later, Hasley, who is dating rapper G-Easy, returned to social media, to ask fans to respect her privacy at this moment. Many of her fans flooded to social media to wish her well and told her to take all the time she needs to heal. Some commenters say that it would be nice if she could open up to her supporters.